Home Exchange-Ski Whiteface Mountain let yourself go! Home Exchange in a wonderful converted Barn, Available from March 9 to 23, and for a week or two in the middle of June. May be available for various weeks during the summer. With 26 acres of meadows and woods, a leanto and fireplace on the property, and close proximity to a family friendly beach, this house is great for families and we have happily traded with many family who brought their small children. This house is on a nice rural road great for biking, and there are some very nice new mountain biking trails that the state recently built right down the road. Wilmington and the Ausable River are also famous for their world class fly fishing. 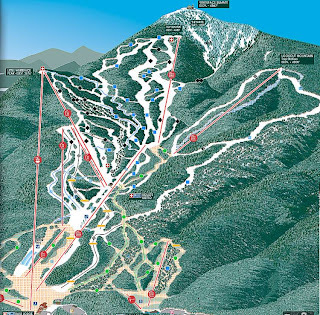 Wilmington is a small Adirondack town, with the biggest attraction being the Whiteface Mountain - the Olympic Mountain. It has the greatest vertical drop east of the Rockies and trails for every level and age. Whiteface Mountain is where the world's best go to train and compete. Remember to take in the the breathtaking view at the top of Whiteface, of the surrounding Adirondack peaks of New York. See Lake Champlain and Vermont. Take a deep Breathe, Point your skis downhill and go! 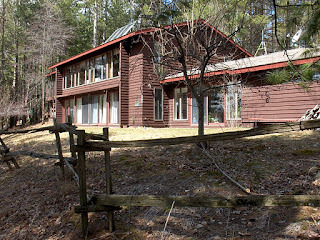 In the fair weather months this is an ideal base for walkers, this house swap is also close to the many hiking trails of the Adirondack High Peaks. There are trails for all levels and ages, special trails for families with smaller children. In the heart of the Adirondack Mountains of Upstate New York, is the village of Saranc Lake. The village is encircled by numerous beautiful mountains, rivers and lakes. 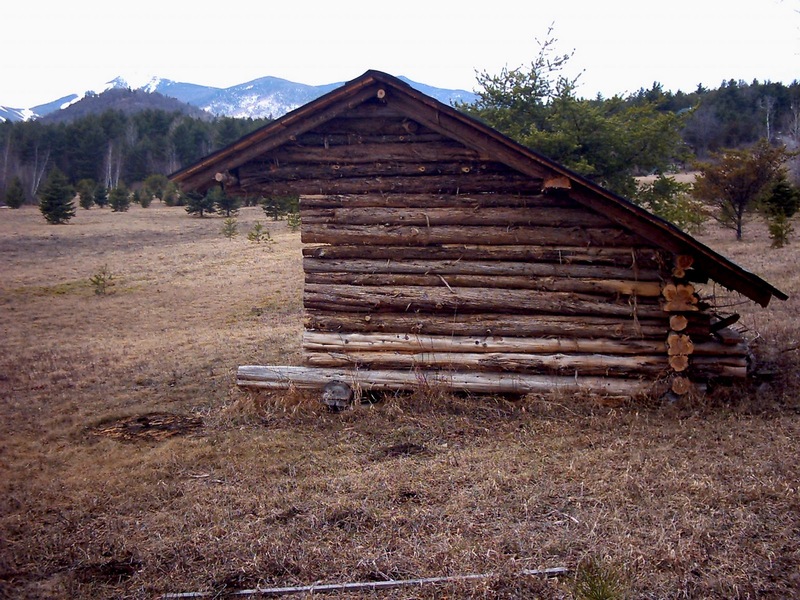 The village forms the historical, cultural and artistic hub of the Adirondack region. Situated between Tupper Lake and Lake Placid, it is just under three hours from NY City, Albany, Burlington, VT and Montreal, Canada. All year round Saranac Lake plays host to a wonderful variety of events. Summertime brings exciting events in the Saranac lake area such as the Great AdirondackDays, and North America’s largest rugby tournament, Can-Am Rugby. When the snow arrives be sure to check out the First Night celebration, as well as the Saranac Lake Winter Carnival, which is the oldest winter carnival in the eastern United States. The Saranac Lake area has much to offer every member of the family. Whether you tour the studios and galleries downtown, explore the lakes, rivers and mountains of the surrounding Adirondack wilderness, or experience the wealth of history in the area, Saranac Lake is guaranteed to be a winner with all who visit it! 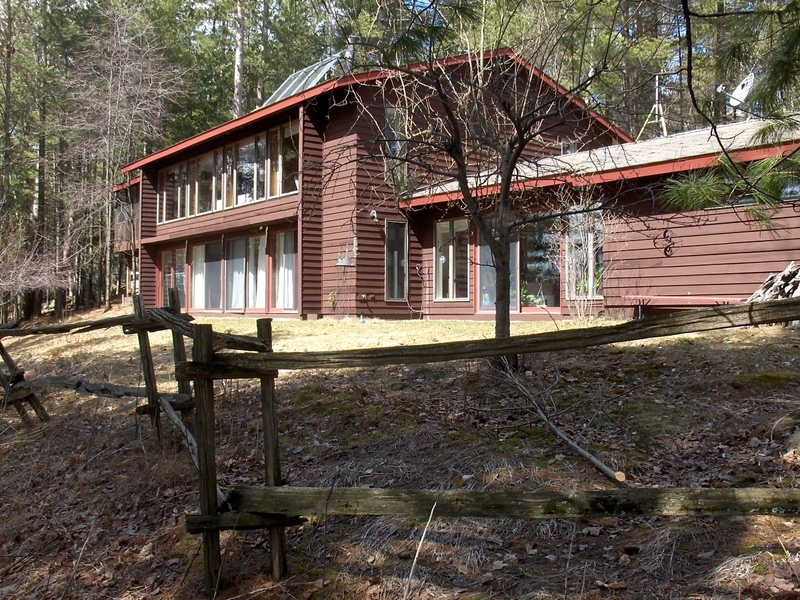 Beautiful Lakefront home swap in the Heart of the Adirondacks. 400 Feet of Waterfront with a Beautiful Southern Exposure Available much of the winter, MLK and Presidents’ Weekend, Winter Carnival, and also through March. March skiing is great at Whiteface, as the days are longer and the temperature warmer. Late spring and summer dates may be available as the season approaches. Saranac Lake has been named one of the most livable towns in the country, and has been designated an All America City. The Saranac Lake Winter Carnival, held between February 3-12th 2012 is the longest-running event of its kind in the eastern U.S. Celebrating its 114th anniversary this year, the Carnival began as a one-day event to break the monotony of the long Adirondack winter and has grown into a 10-day festival including sports, dances, performances, two parades and two sets of spectacular fireworks above the world-famous Ice Palace. Over the years, the Carnival has retained the warmth, charm and camaraderie of a community celebration. 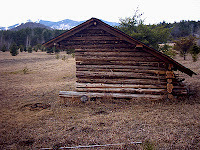 Lake Placid is the East Coast’s capital of winter sports, home of the 1932 and 1980 Winter Olympics. It still has a wide array of Olympic sports venues, as the town is full of great restaurants and many shops. There are hundred of hiking, snowshoeing and cross country ski trails in the area. 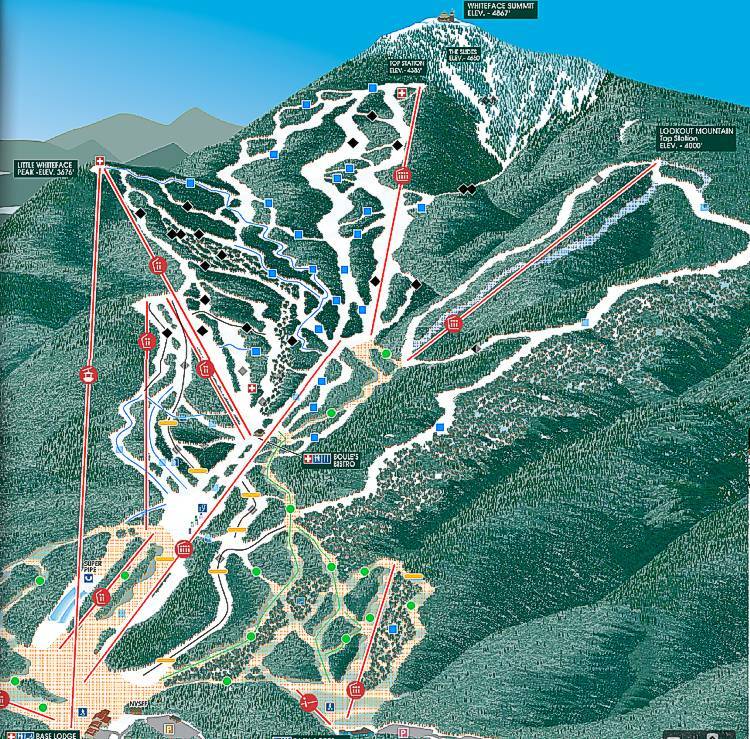 Whiteface Mountain is close by in Wilmington and has the largest vertical drop in the East. 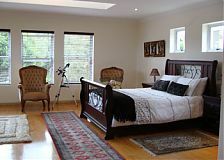 For more information on these home exchange properties and their availability please visit IVHE.com-International Vacation Home Exchange and submit a trade request. 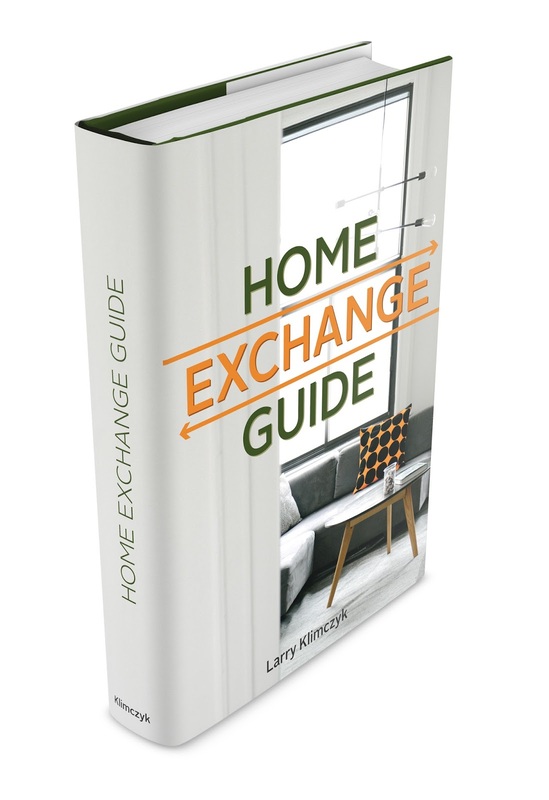 We would be delighted to help arrange your home exchange to these delightful properties! Now is the perfect time to explore South Africa's world famous Garden Route! Why not take a few days and enjoy this luxuryhome swap situated close to Pletternburg and which is available for home exchange throughout the December holidays. Described as the jewel of the Garden Route, Plettenburg really does offer something for everyone. For the animal lovers in your party, there are numerous attractions including the RobbergNature Reserve, the world's largest dome free flight aviary at Birds of Eden and the Plettenburg Game Reserve. For the more adventurous, motorbike tours or ocean safaris are within easy reach. And for those who simply want to take in the local environment, there are miles of golden beach, intriguing lagoons and towering forests. When your day is done, you can retreat to this fabulous home exchange property which is ideally situated between the Bitou and Keurbooms River. Being right on the river the setting is serene and beautiful. See indigenous river birds from your patio or laze at the pool with the sound of the river close by. The estate houses tennis courts and a large swimming pool for your convenience. This vacation home exchange has four bedrooms and a spacious open plan kitchen, dining and lounge area. There is also an outdoor dining area with barbeque and a separate barbeque in the front garden area. 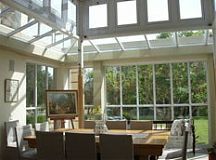 There is a lovely sunny atrium and glass doors leading from the living areas creating an overflow overlooking the river. The rim flow pool is perfect for relaxing with the sound of the river close by. 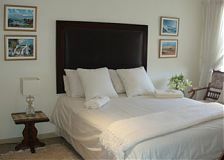 The bedrooms are spacious and well-equipped. The villa is serviced during the week which is included in your rate. This property is conveniently situated not far from town or Keurbooms. 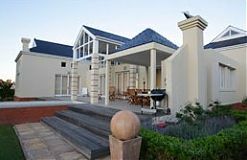 If this has whetted your appetite to visit South Africa, please visit www.ivhe.com to get more information on this and many other amazing properties in the country, all of which are available for home exchange.